It’s time to say goodbye to 2016 and highlight the best and most important events of what was yet another busy travel year for us. We still call London home and work full-time jobs, the balance and base we need in order to afford to travel around one-third of the year. And we’re quite happy about it! Check out the archives for previous editions of “a year in review”. In similar fashion to 2015, we managed to keep ourselves busy and traveled quite a lot bearing in mind we’re not full-time travelers. We spent 123 days on the road, taking 39 flights and exploring 10 new countries in the process. The year also took us to 8 countries that we have been in the past and travel to regularly, including to visit family and work. As of right now, we’re spending our Christmas break in Paris, France. 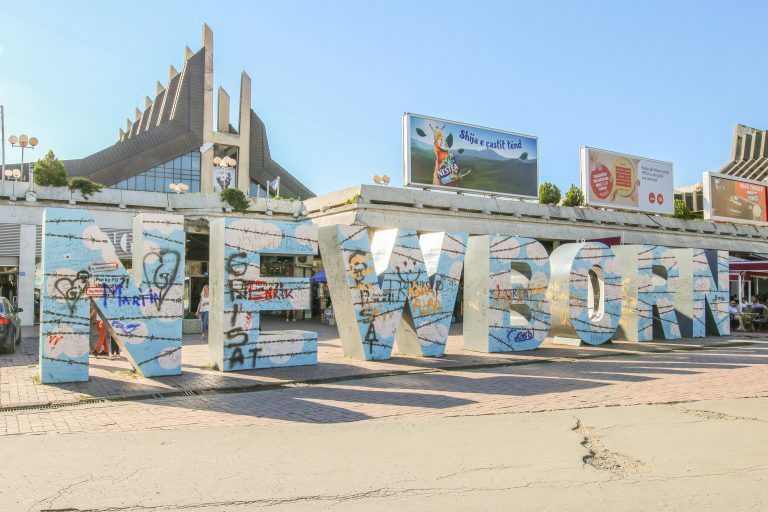 We look forward to enjoying some days off, rest, and a bit of sightseeing in the region. Our main and longer trips this year were to Iceland and the Balkans. 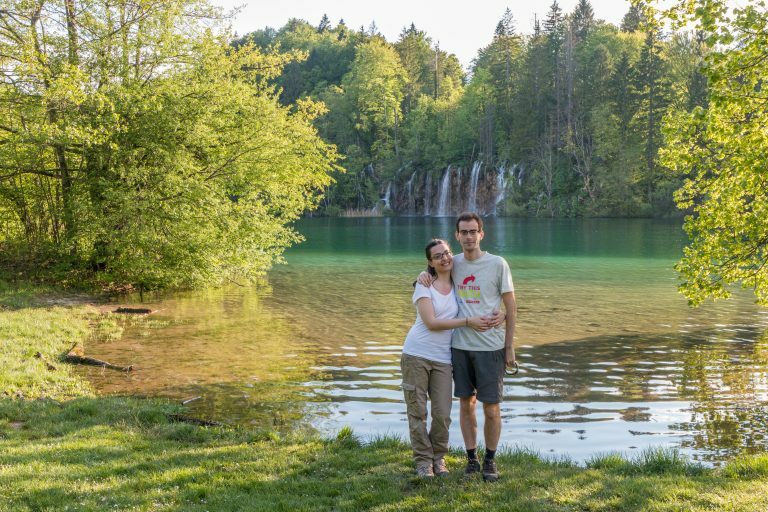 We dedicated over 1 month of our travels to visit 8 Balkan countries over two different trips, a shorter one in May and a longer one in September. What a beautiful region! Other smaller and weekend breaks include Scotland, Italy, Portugal, and France. Work took us multiple times to Spain, Sweden, and the USA. A travel year is not complete without a trip to Iceland and 2016 was no exception. The focus of this year’s visit to the land of fire and ice was to explore more of the Westfjords, the central Highlands, and þórsmörk. These are some of the best bits of the country and still get a small number of visitors. Oh, and we ended up inside a volcano as well, but that’s a story for another time. 2017 will probably see us return to Iceland. There are still a few things to see and do there, including hiking at the Hornstrandir Nature Reserve and the Laugavegur trail. 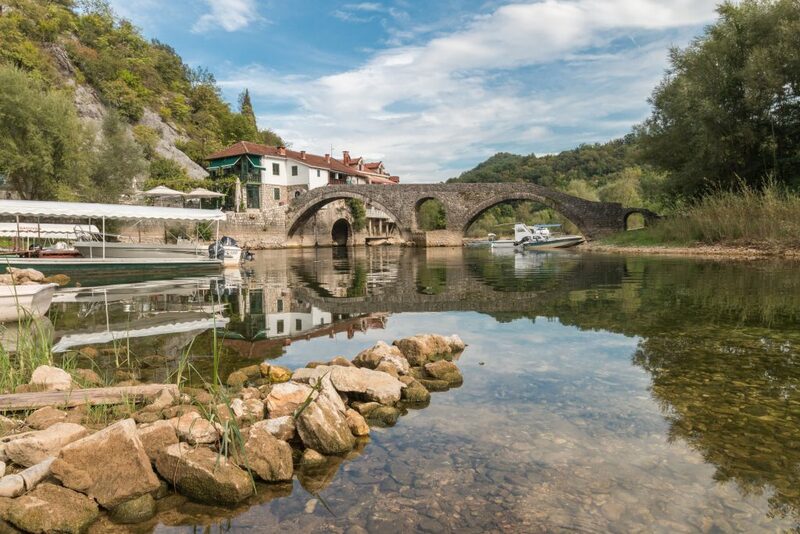 This year we spent the majority of our travel time in the Balkans, a region that encompasses many countries in south-eastern Europe and one that is slowly showing up on the tourist radar after years of conflicts. We visited 8 countries, Croatia and now Slovenia being the most popular ones yet still far from the numbers the rest of Europe gets. 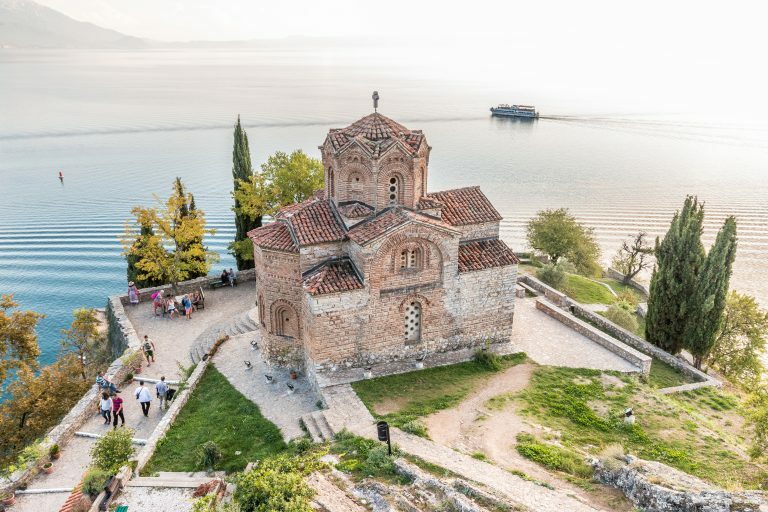 The others further south, Bosnia and Herzegovina, Serbia, Kosovo, Montenegro, Albania, and Macedonia are still very much off the beaten path, but don’t let this fool you, the Balkans are a beautiful and historical region well worth visiting. Plus, it’s perfectly safe. We’ll leave you with a couple of photos as a teaser for what’s coming soon. It seems that we’re having a harder time each year picking our travel destinations. Our goal is to travel to interesting places that are not as visited as the most popular ones and where culture and nature play a big role. This has proven to be quite difficult to do when we consider our schedule constraints, budget, etc. We do have a long list of place we want to visit, we just need to select carefully every year. Not long ago, we celebrated two years of blogging and shared our experience and how much effort it takes to run a blog. Truth is, we have loads more coming and barely have written about this year’s travels. 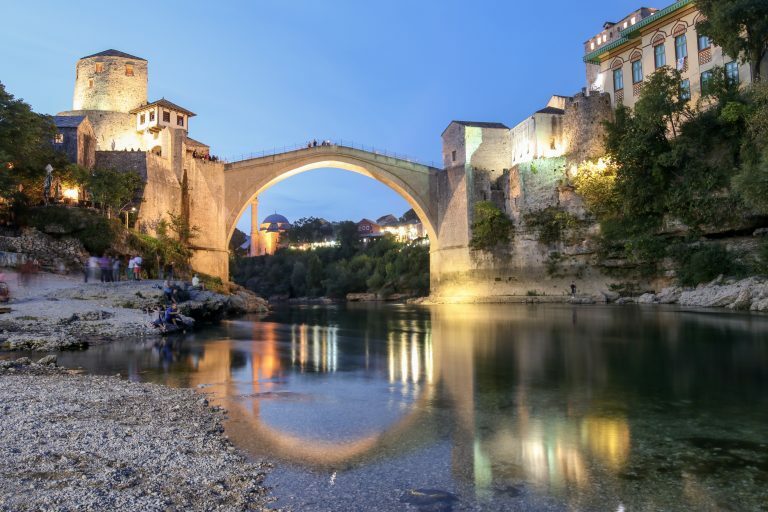 Our main focus will be to put out there all about our trips to the Balkans. Photography is a big passion of ours and we love to share some of our work both on Instagram (you can follow us at @breathewus) and our dedicated photo gallery. Make sure to check these out! Speaking of Instagram, here are the best 9 photos of the year. Since we're almost at the end of 2016, it's time to showcase our best nine pictures of the year here on Instagram. Videos! We’re trying to do more and aim to release once a month if our busy schedule permits. If you have some time, you can see more of our videos here on the blog and on our YouTube page. In the meanwhile, here’s one of our favorites of the year, featuring Iceland, of course. Thank you for reading! We would like to wish all our readers a very happy 2017 with lots of travel! Sounds like an amazing year in a basket. I have had a pretty amazing year road tripping India in 2016. Looks like you guys had an amazing year of travel! I especially loved your adventures in Iceland and the Balkans. Sounds like a fantastic year! You definitely fit in a ton of great travels! 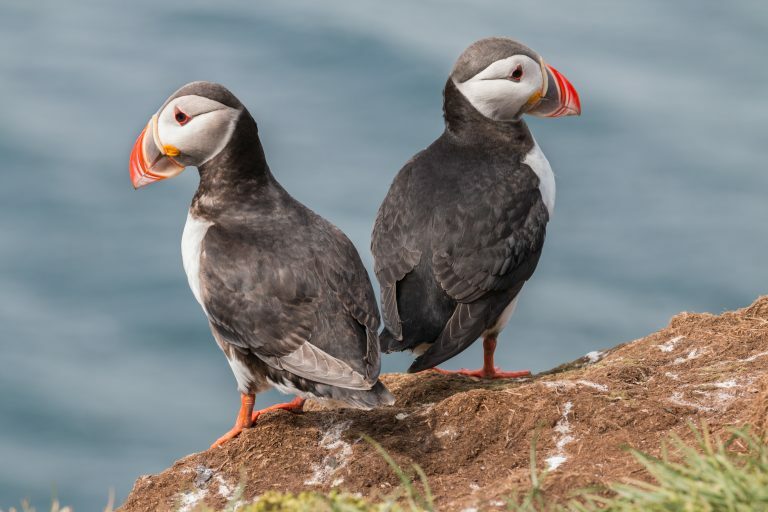 Iceland is one of our favorite spots and we were happy to return in 2016 as well–seeing puffins was one of my favorite experiences this past year, too! 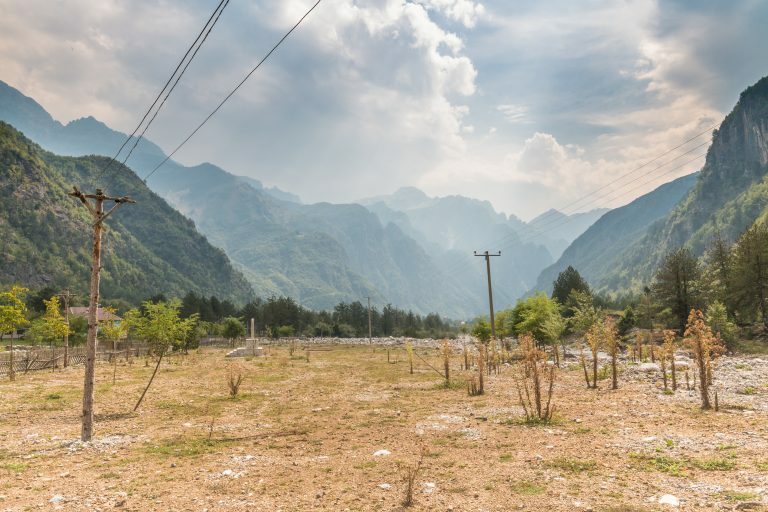 I’ve been wanting to visit the Balkans lately–maybe we will have to consider that for next year. Happy travels and best wishes for a great 2017! 2017 has a lot to live up to, as 2016 seems difficult to top! I’d love to see puffins in Iceland (been to the country, but I’ve never seen the cute little birds) and I’d love to return to the Balkans to visit some of the places I missed–namely Plitvice Lakes and Macedonia. I hope you do make it to Namibia in 2017, as the country is absolutely magical! Great that you visited Balkans! 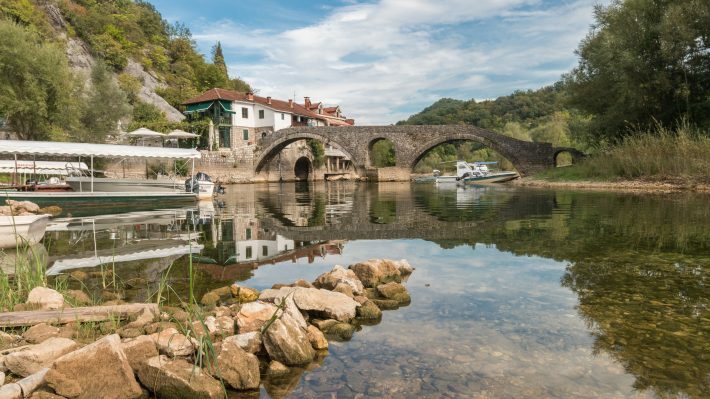 I just discovered this region this year – Bosnia, Serbia and Croatia, all these countries are so much fun and also affordable. Great that you made it to Mostar, this city really amazed me. I love to read about bloggers that are able to travel so much, even when they have full time jobs! Iceland is a country I’ve been wanting to visit since I was little, and this year I’m finally going to be able to go! The landscapes in your video are gorgeous and I’m so excited to see them for myself. Thanks for the additional inspiration and I wish you many safe travels over the next year! What a year you’ve had. So many adventures, so many memories. It’s always great, I think, to take the time out to reflect on the year that was. It hopefully helps guide us towards the new year and more great experiences. Enjoyed your Iceland video. What an incredible place.